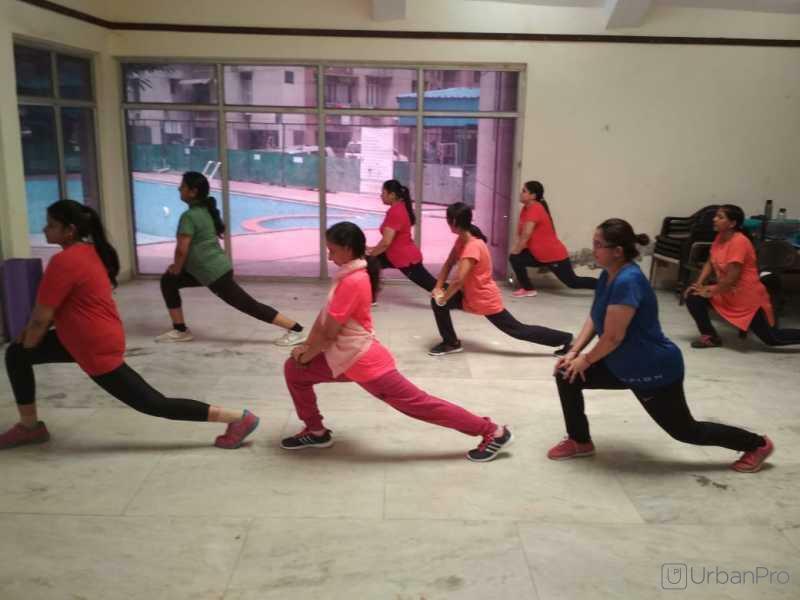 Trikaal Art Studio Provides,Aerobic classes,Western Classical Music classes,Hindustani Music classes, Zumba Dance classes, Dance Classes . 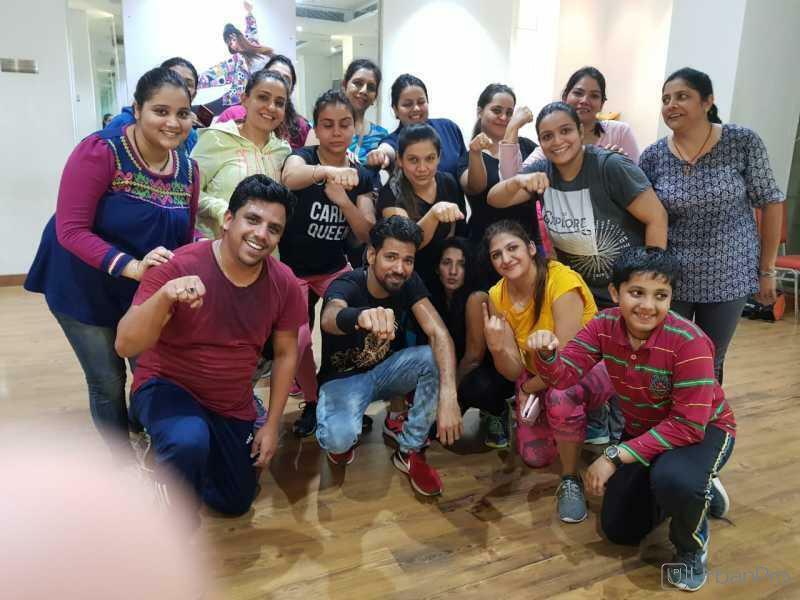 "Zumba Instructors are great in their expertise. Classes are so much fun to attend. 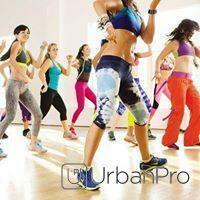 Zumba sessions are planned tactfully for awesome workouts. " "Overall good experience. 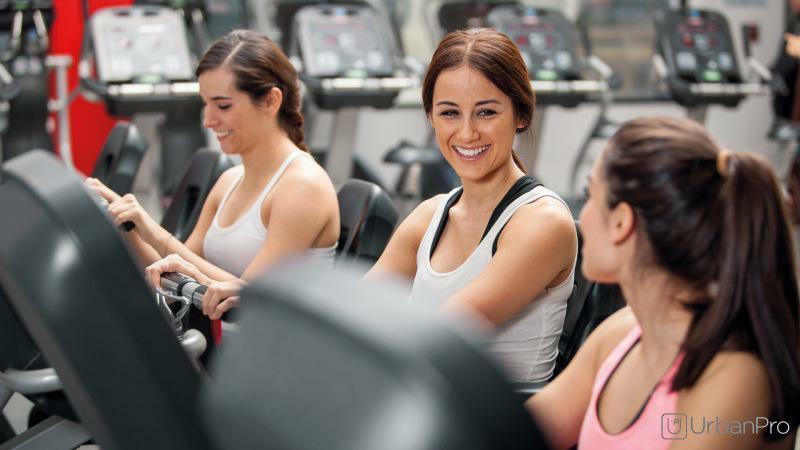 Trained instructors help in achieving desired fitness goals. loved each of my training sessions, the trainers make all the sessions interesting and keeps you motivated. " 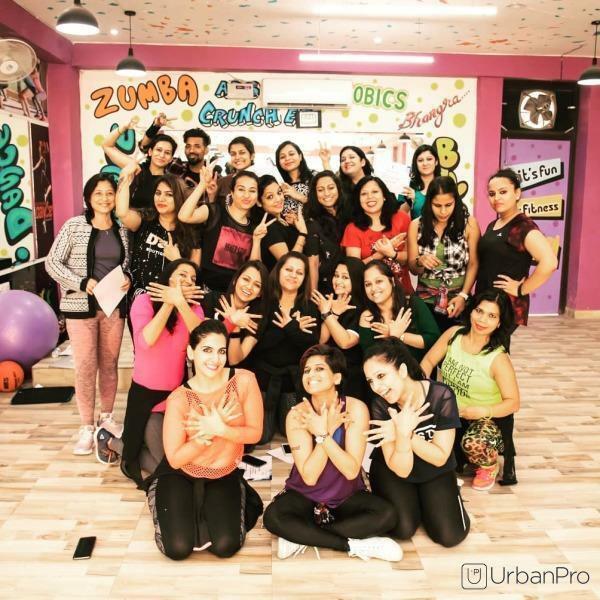 "There are awesome zone for zumba fitness. 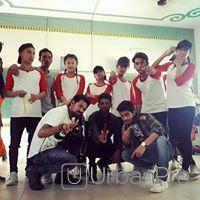 All people are awesome and there are feeling good." 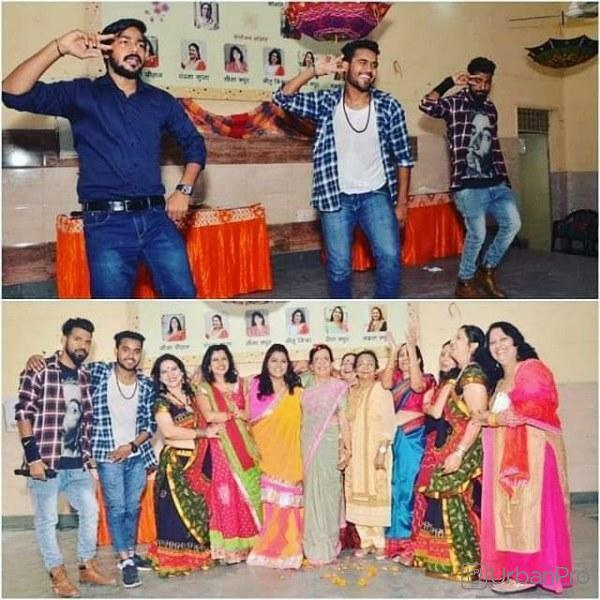 "Teachers here are really good and they have made my dancing experience really enjoyable. They make even difficult steps easier for me to learn. " 2000/ per month Classes 5 days in a week & 20 classes in a month. Location-G-121, Sector-41 Near Community Centre Behind Prayag hospital Noida. 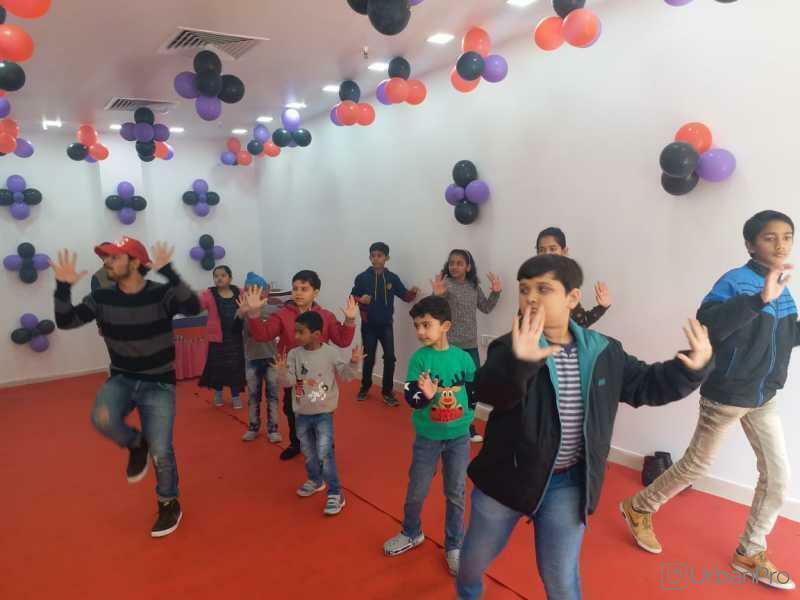 What is the right age for learning dance? My kid is now 3 years. Starting age should be 3 years. 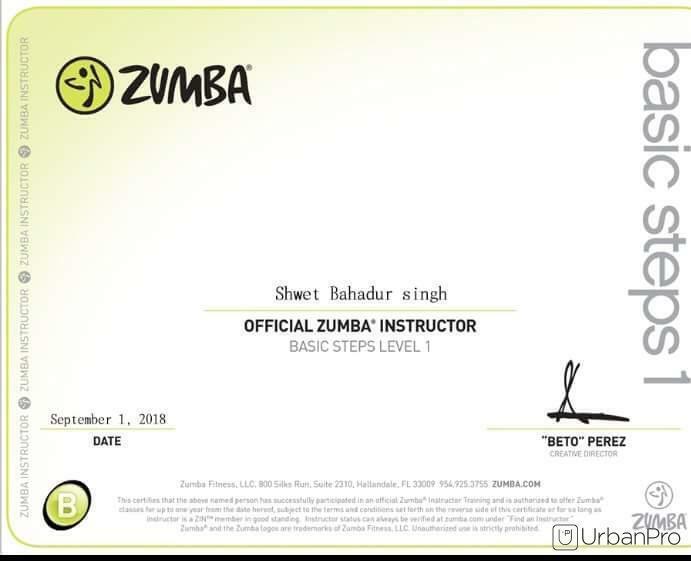 Hi, I am a Zumba instructor but I have been registered as seeker of Zumba class, kindly suggest how to rectify my profile? 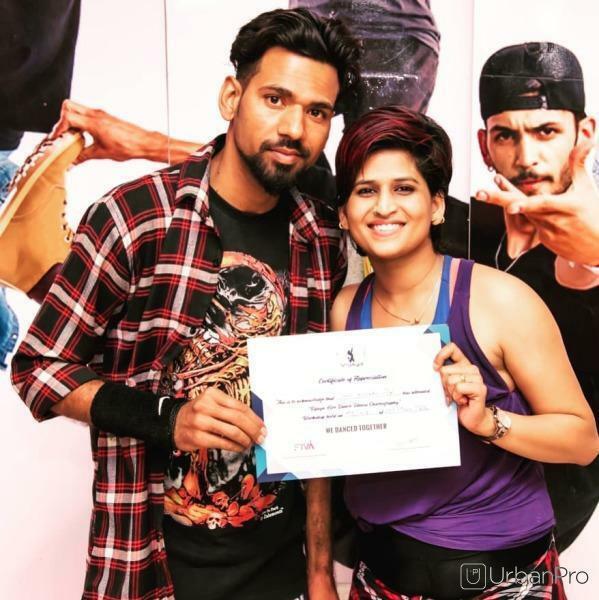 You need Zumba license and you need training proper for Zumba teach. 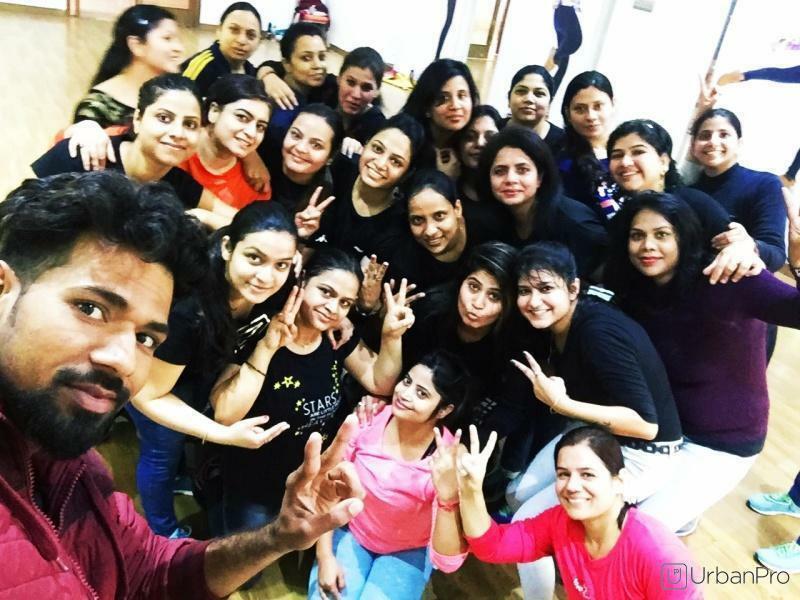 Trikaal Art Studio conducts classes in Aerobics, Choreography and Dance. It is located in Sector-41 Noida, Noida. It takes Regular Classes- at the Institute. It has got 6 reviews till now with 100% positive feedback.